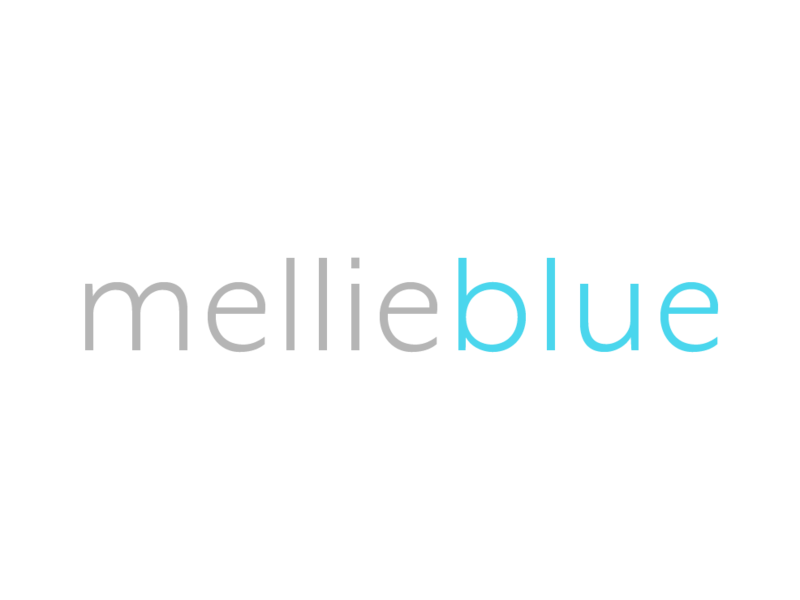 An electrical engineer turned principal and cultural brand strategist, Louis Byrd runs the day-to-day operations at Mellie Blue. Since starting the company six years ago, Louis has evolved the business from a multimedia studio to where it is today. Louis believes that business leaders, especially those in insular industries, have to reframe how they think of their brand and diversity as it relates to their business. Although I am not working in a power plant or for a engineering consultancy, I'm still an engineer in every way. I can help my fellow engineers solve their diversity issues within their companies and industry. It is my duty to help make a difference for all underrepresented people within the discipline. Want Louis to speak about cultural competence and branding at your firm?